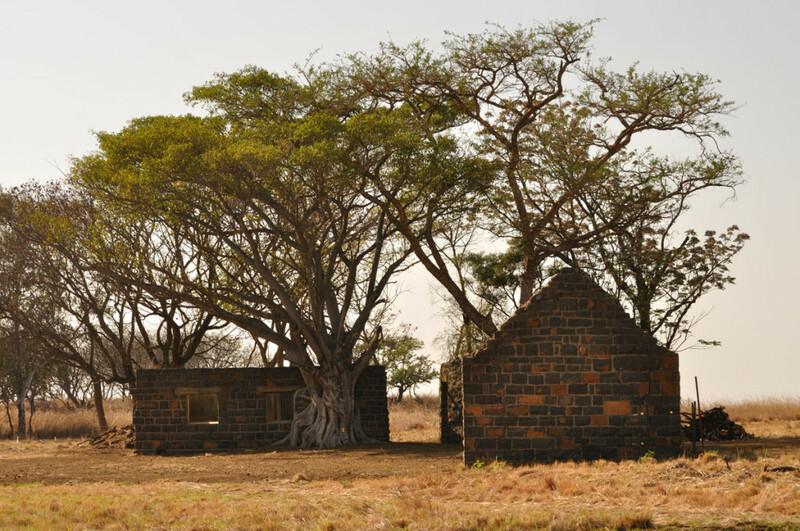 The area surrounding Nambiti is known as the Battlefields Area and is very rich in history, helping make it a special place. 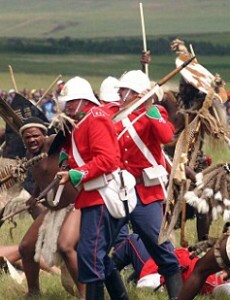 San Bushman originally occupied the area and then the Zulu people and later European settlers moved into the area. 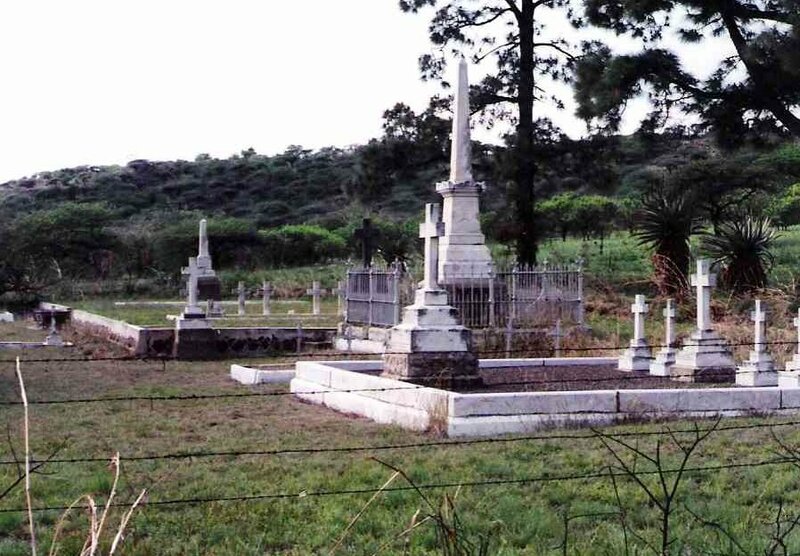 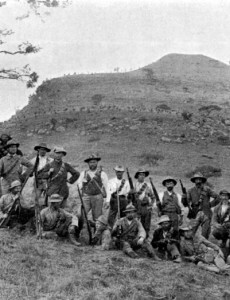 Numerous Boer War and Zulu War battlefields can be found in the vicinity and interestingly the Battle of Elandslaagte played out to a large extent within the boundaries of Nambiti Game Reserve. 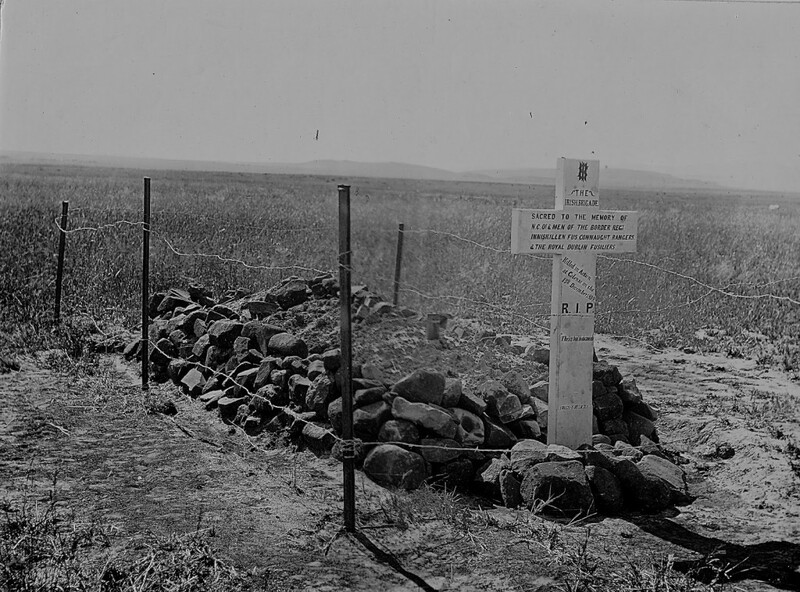 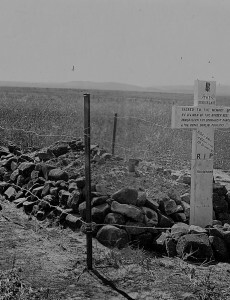 The northern gate into the Reserve is appropriately known as Memorial Gate and the memorials of both British and Boer soldiers who fell in the Battle of Elandslaagte can be found. 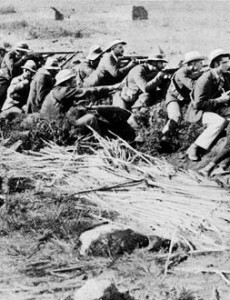 That battle is fascinating and unique for a number of reasons including a cavalry charge, modern rifles being used, controversy over a flag of truce, numerous foreign fighters, a raging thunderstorm and incredible bravery. 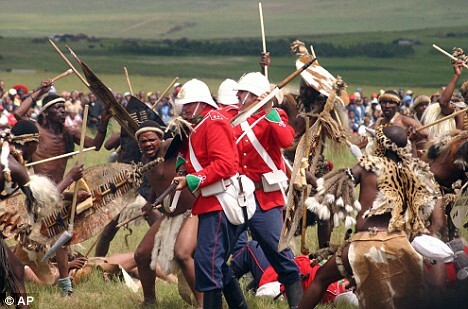 Nambiti are honored to keep the history of this unique encounter which took place more than 115 years ago alive. 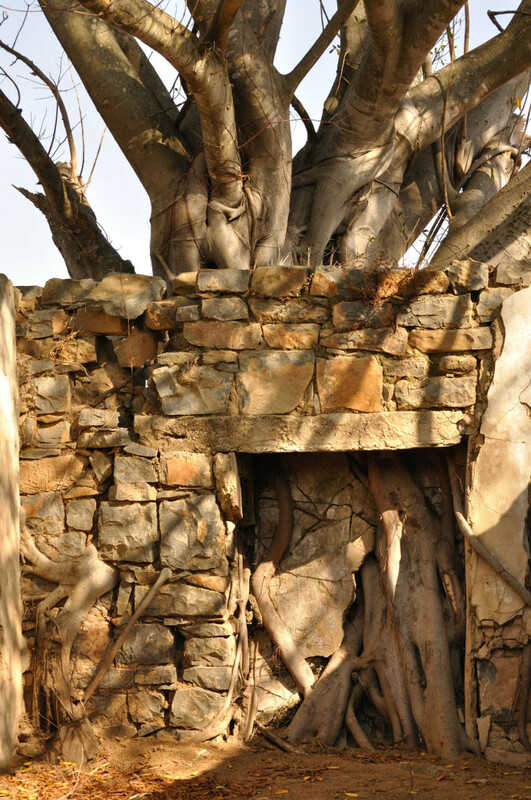 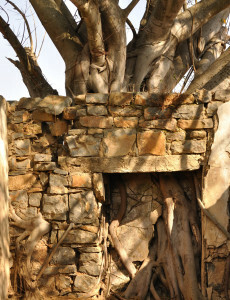 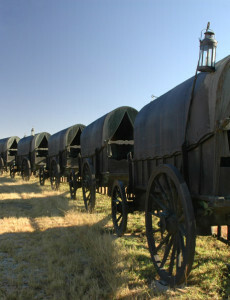 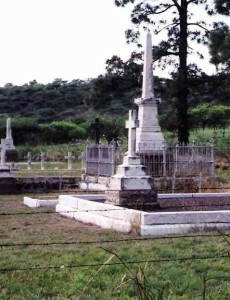 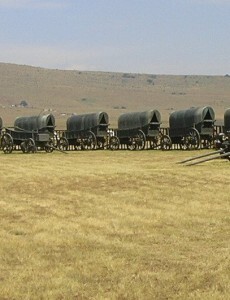 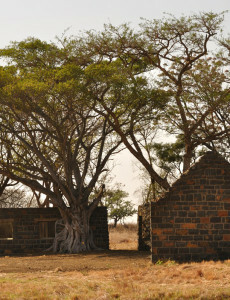 There are numerous sites of historical significance on the Reserve, including stone fortifications built by the protagonists during the Boer War, a remarkable terraced site for cannons built by the British during the Anglo Zulu War of 1879, old homesteads and cattle kraals, which are scattered across the Reserve. 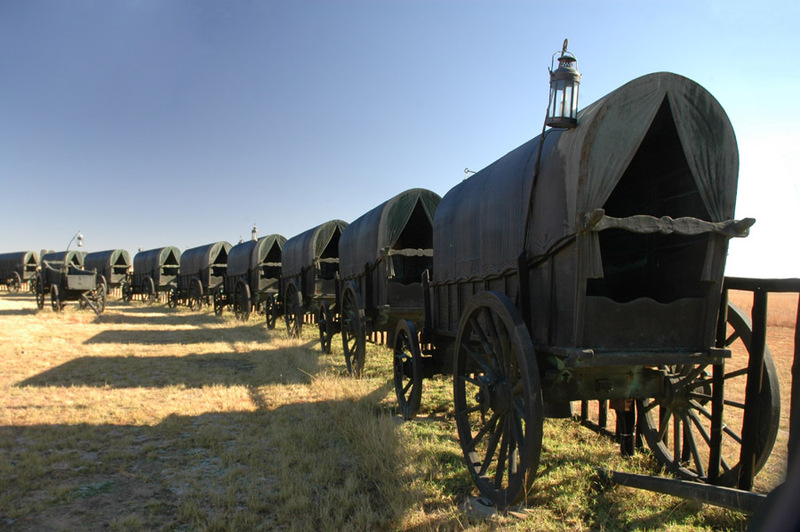 The famous battlefields of Isandlwana and Rorke’s Drift are also not far away and tours can be arranged to visit those special places. 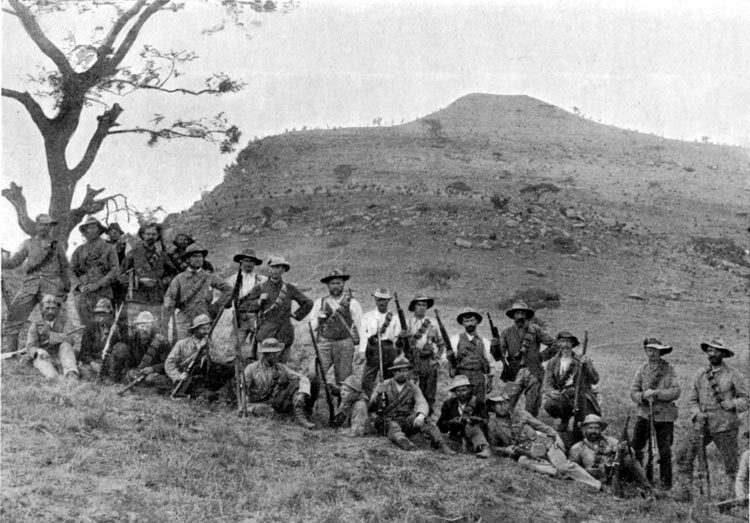 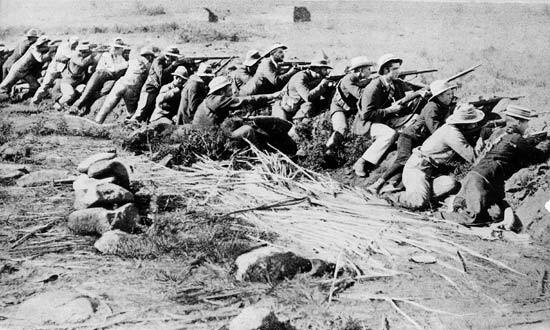 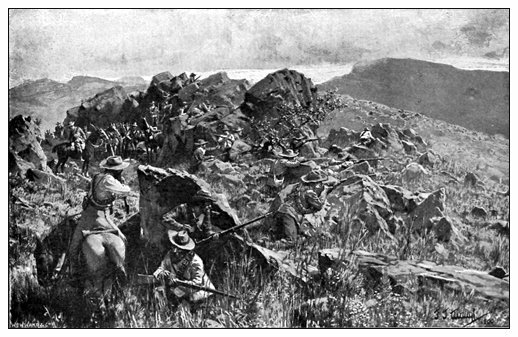 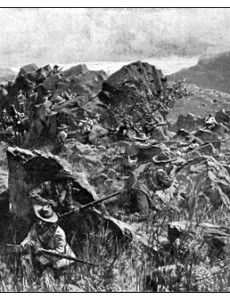 Other well-known battles that occurred in the area are Spionkop, The Siege of Ladysmith, Blood River, Thukela Heights, Colenso and Vaalkrantz.